Bali has thousands of beaches that you can actually enjoy. Sunbathing is something easy that anybody can do, so you may need something that will produce some adrenaline. You can actually go on an adventure and enjoy the under the sea landscape. 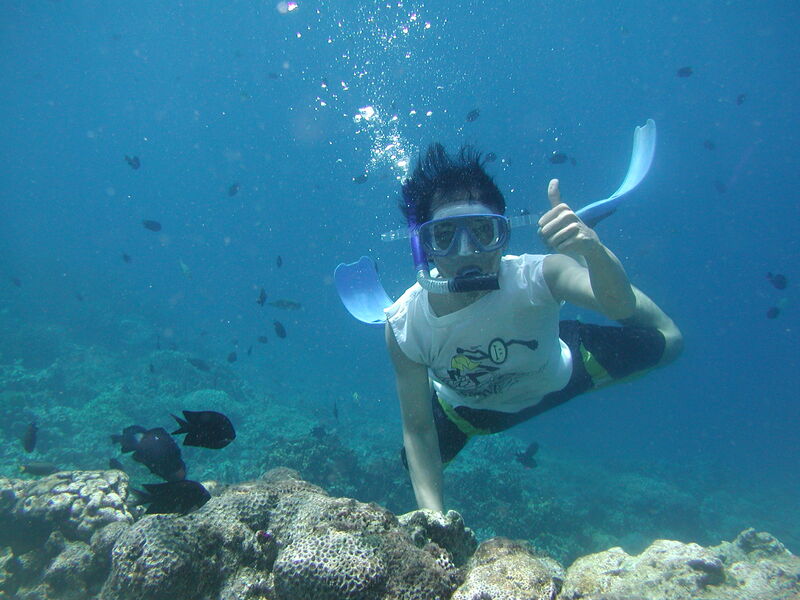 If you want to have a light adventure, then you can go snorkeling. You can just wear your swimsuit and wear some tongs. 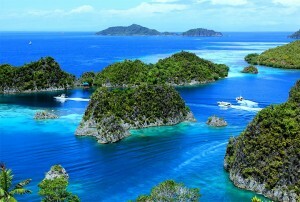 You can also go diving and see the fish and other sea creatures living in the clear water. Finally, you can join a diving school in advance to get a certificate. If you handle it already, then you can directly go and try scuba diving. This is actually one of the best activities to try in Bali. 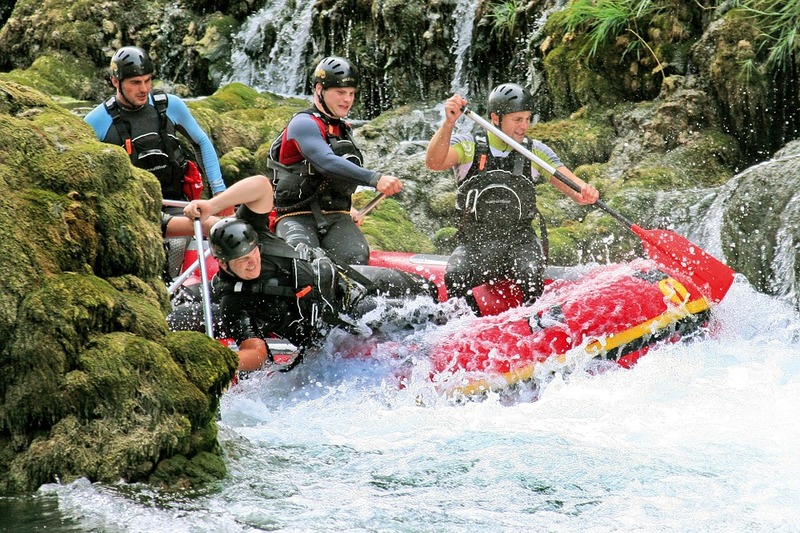 Those who like to enjoy many adventures during the holiday, you can try rafting. Moreover, when you are spending the holiday with your friends then you can join together and have fun by playing some water sports. This will trigger your adrenaline a lot more. 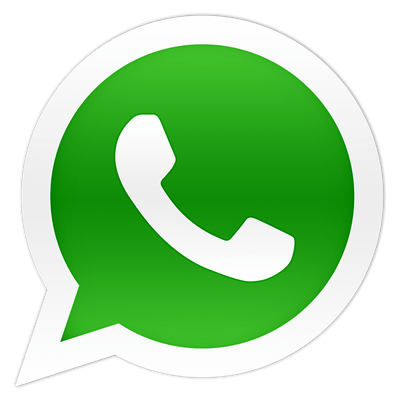 Plus, it gives you a memorable experience with your friends. When you spend your holiday in Bali, you can also enjoy the nature. 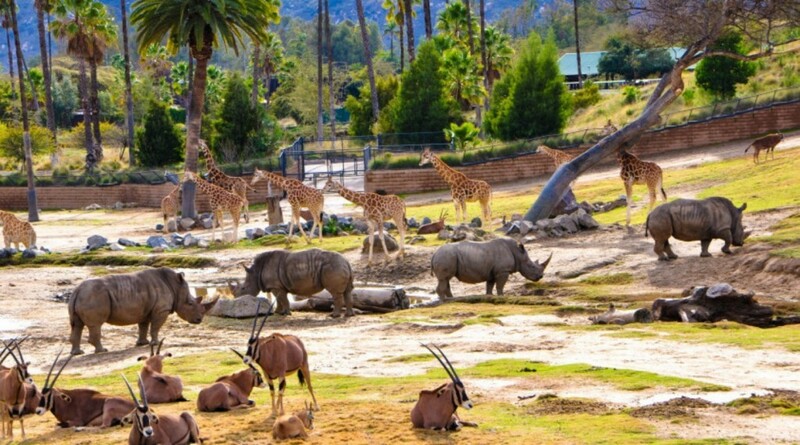 You can see many tropical animals in Bali Safari Park. This kind of tourism site is good for families especially those who have kids. It is good to let the children know about the different kinds of tropical animals that exist. 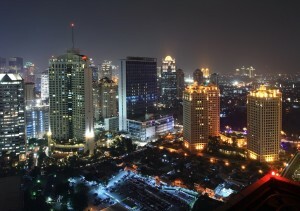 It would be good to learn about Balinese or any Indonesian cuisine. Well, this is one you can actually do when you are in Bali. Sign up for a cooking experience along with other tourists and learn how to make Balinese cuisine well. It seems like Bali never let you stop enjoying your time. Here you can actually enjoy the water sport. 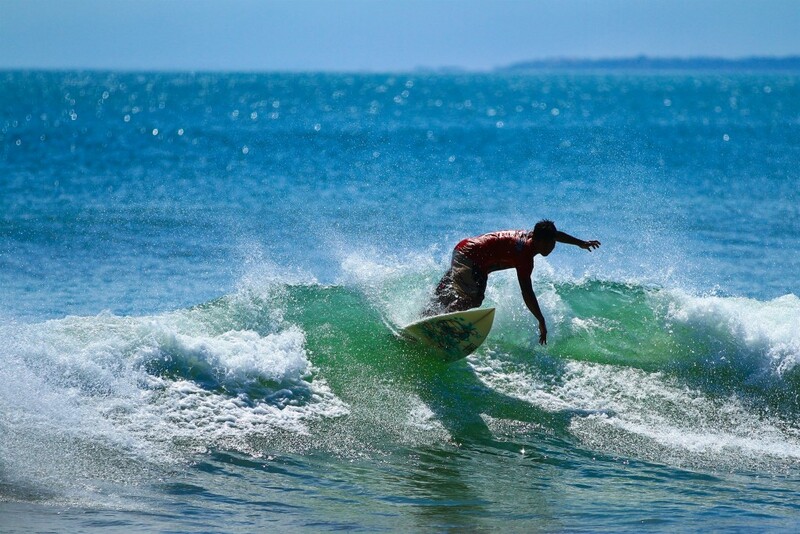 It is good for you to enjoy surfing since most of the beaches have nice big waves to surf. There are several kinds of surfing modes you can try as well. Those are all the things you can enjoy while visiting Bali. It would be nice if you could do all of them so that you can truly enjoy your time in Bali. You may have thousands of experiences during your holiday. 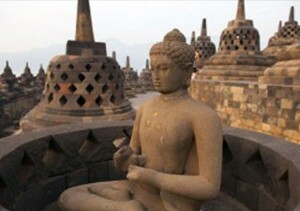 Cheap Travel Package for 2 for only 250$ to get the Real Bali-Experience! 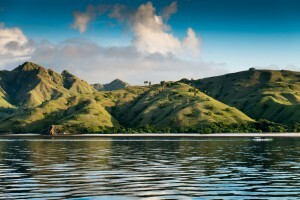 Bali is a wonderful island where people’s welcoming behaviors are mixed with Indonesian culture and dream landscapes. 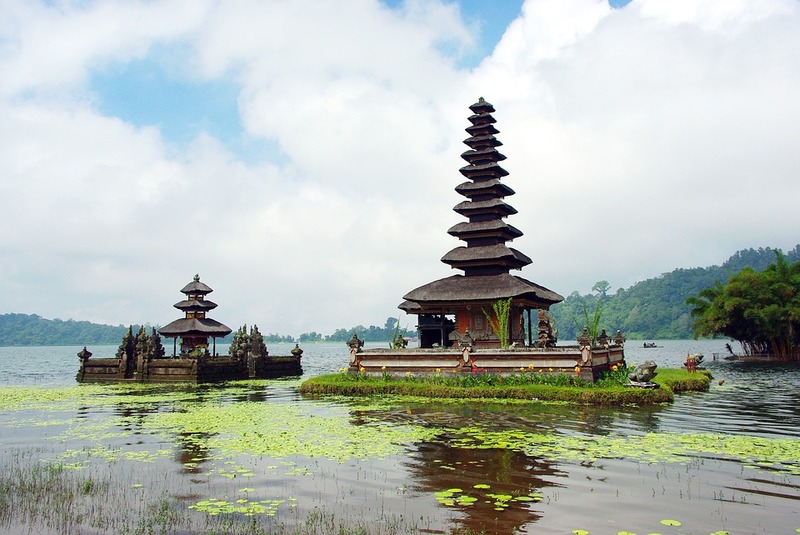 One of the Top 10 island main destination for holidays, Bali will know how to surprise you. You are thinking about the white sand, the blue seaside, the wonderful sunsets… However, appreciating this side of the island would not make you enjoy the real “Bali experience”. 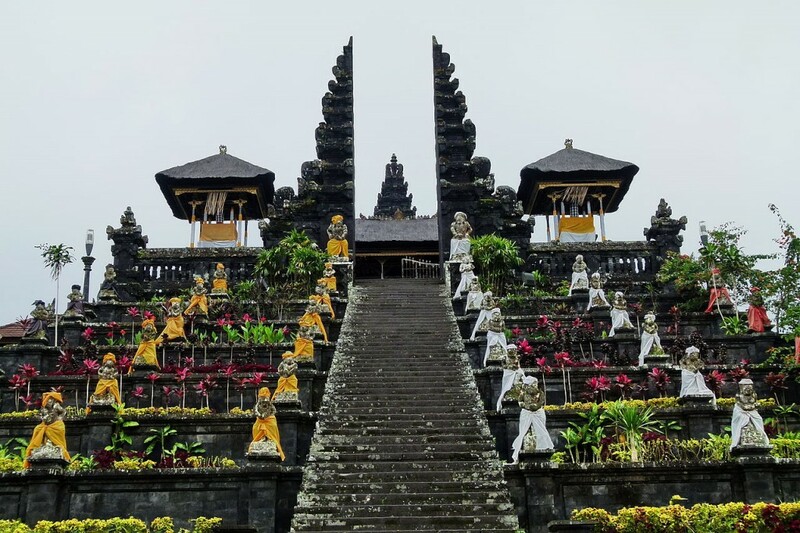 Let us offer you an example of Travel Package, which will allow you to visit the island and experience every inch of Balinese culture through the island! Feel free to customize yours, by choosing between the attractions and places we propose you. After visiting Kerta Gosa, an old justice palace, you will travel through paths to meet people from the old traditional Tengganan village. 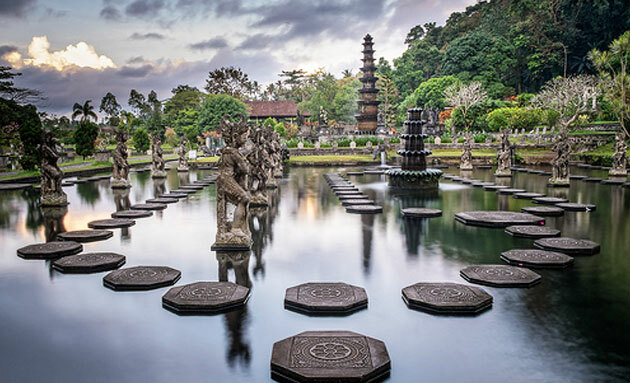 Following an Indonesian buffet, you will discover the Tirta Gangga royal palace and the historical Ujung water traditional palace. You will end up with a Chinese meal to be ready for the following day! Feel free to take a head in the cottage resorts’ swimming pool! 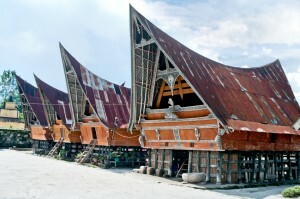 Your trip continues with Para Ulun Danu Bratan temple, on the Bratan lac’s shores, to stop for a local restaurant lunch. You’ll need strength and courage to see the wonderful Gitgit waterfalls, travel to Singaraja King-lion town, and further to Lovina beach famous seaside town. 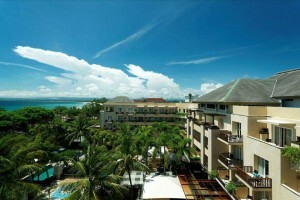 Let’s end the day with Banjar Hot Springs and a Jimbaran seafood BBQ restaurant. Start the day with a Barong Dance performance. Then, Celuk village will offer you its silver and goldsmith. An “all you can eat” Indonesian restaurant will make you discovers fewer Balinese tastes. 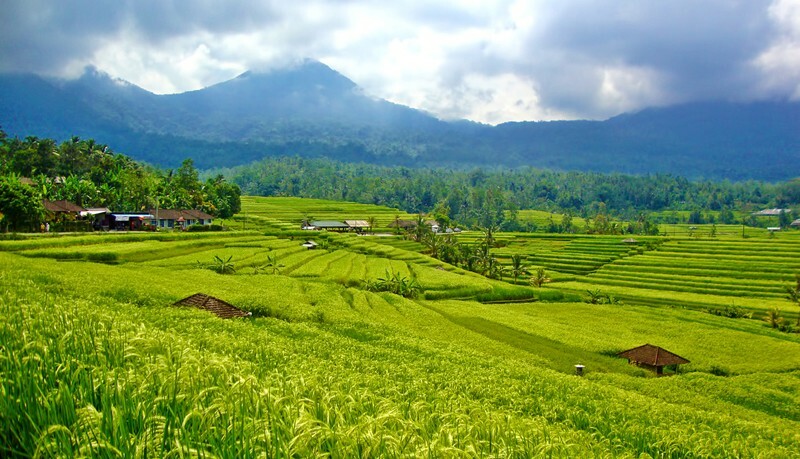 You will discover the Kawi Mountain, seek your way through the Elephant Cave Temple, appreciate the wonderful rice fields of Tegalalang, and observe monkey’s wildlife in the famous Forest Park. Now, Ubud village is waiting for you! You will wander around its royal place and its famous market, and finish on a Balinese taste on the tongue. 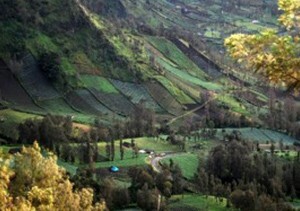 After your usual breakfast, a car will come to pick you up to go admire Jatiluwih Rice Terraces. 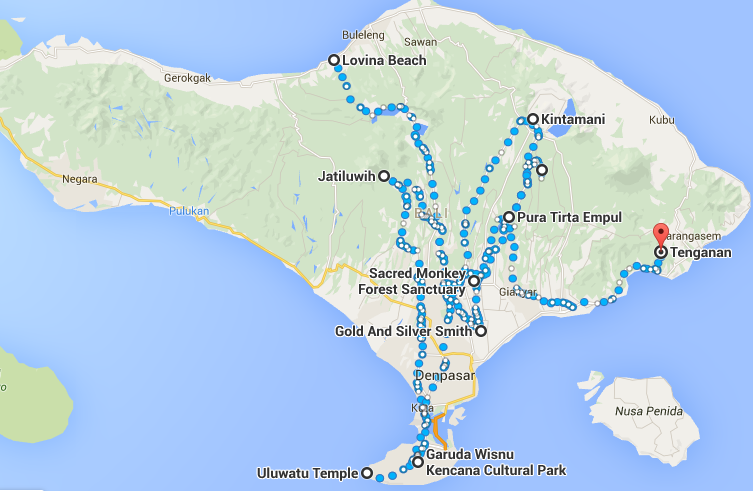 An Indonesian food buffet will precede your Alas Kedaton Temple and Tanah Lot Temple exploration. Why not make a splash in the swimming pool after a hot day and a Chinese restaurant? Garuda Wisnu Kencana cultural park is waiting for you. Then, before reaching Padang-Padang beach, you will have lunch in a traditional Indonesian restaurant. 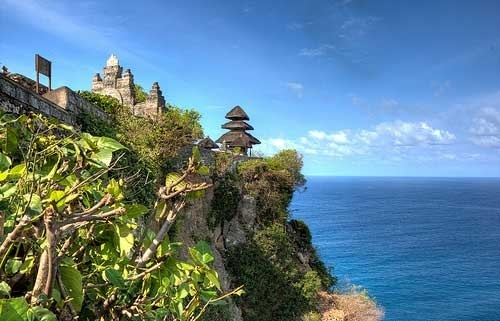 Uluwatu Temple is the next destination. After this day, you will attend a Kecak & Fire Dance ! Let’s finish up with a Jimbaran seafood dinner to enjoy local sea products. Bukit Jambul rice fields are to see ! And you will continue with Besakih typical temple, then reach Kintamani’s town to have lunch in an “all you can eat” Indonesian restaurant. 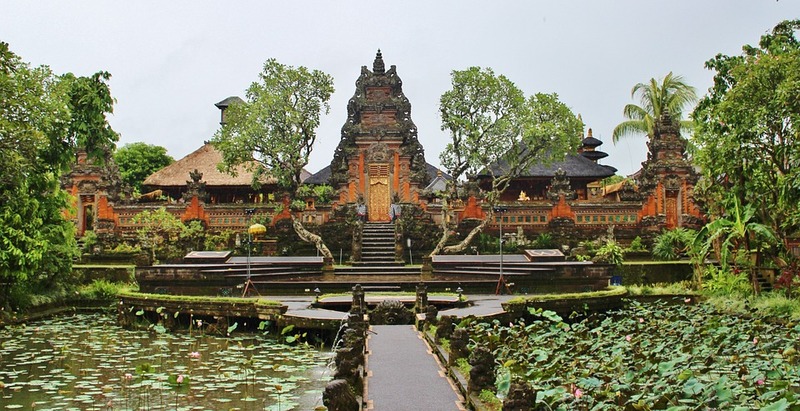 You will end your trip by seeing the sacred springs of Tirta Empul Temple, and visiting Batan village known for its Art&Craft and Temples, but also its wood carving. 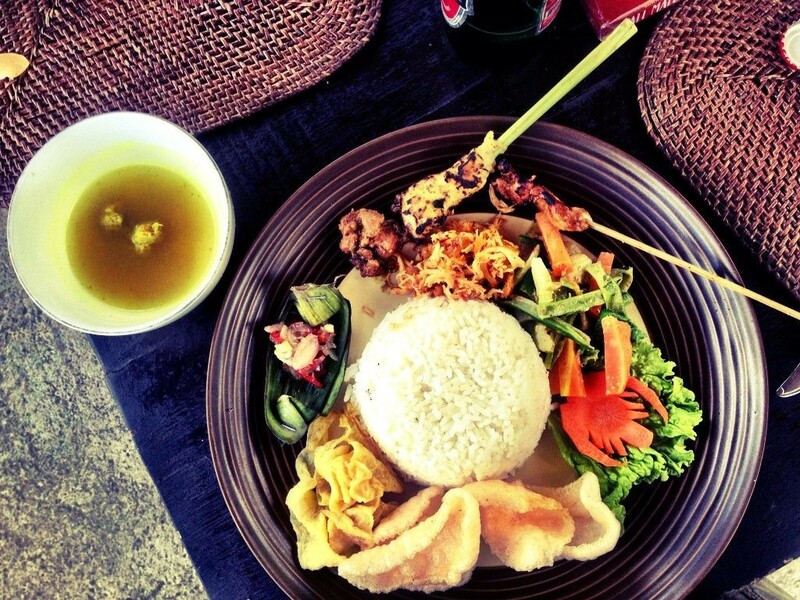 Have a special Balinese food before leaving the day after. The total price for this trip is 250$ for 2 people. It includes the tours, the stay in the hotel (if applicable), all transportations, and a tour guide that will explain all you have to know about the different island’s sites! A cheap trip that has not anything to envy to luxury ones, that would cost an eye and a foot!